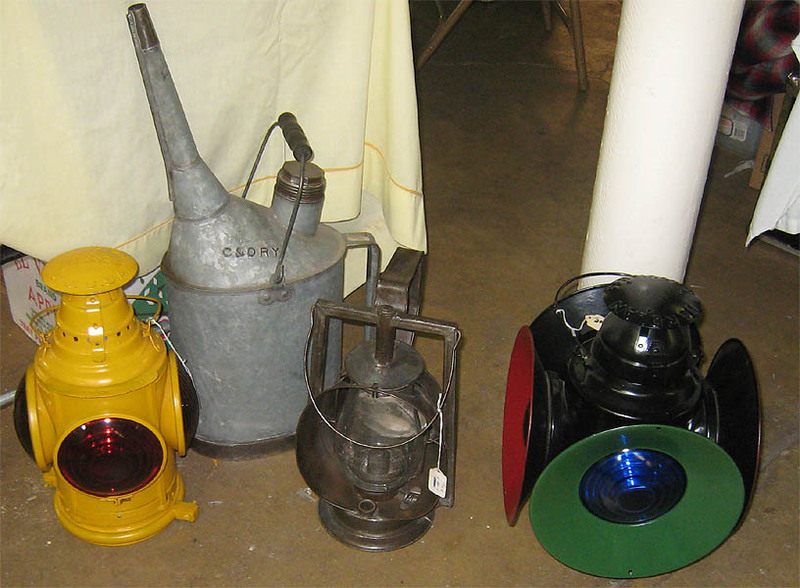 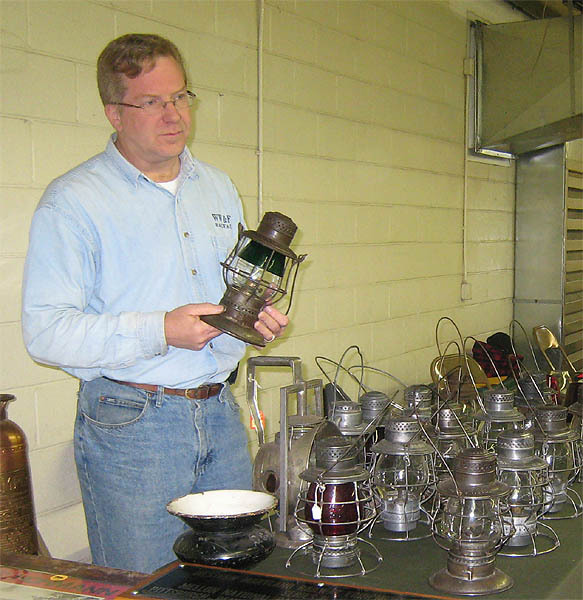 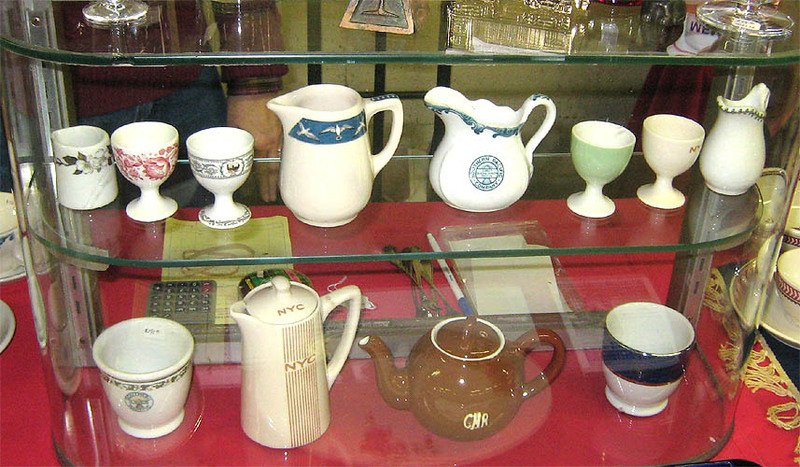 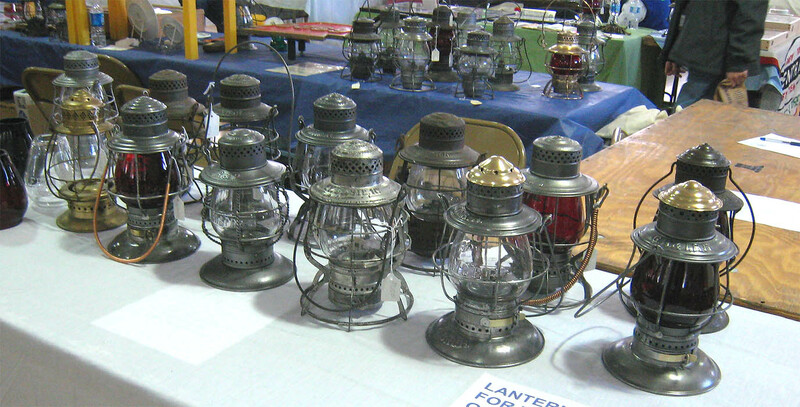 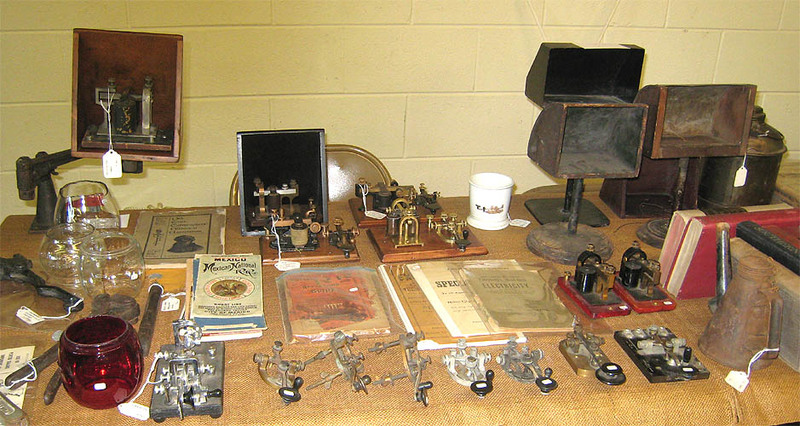 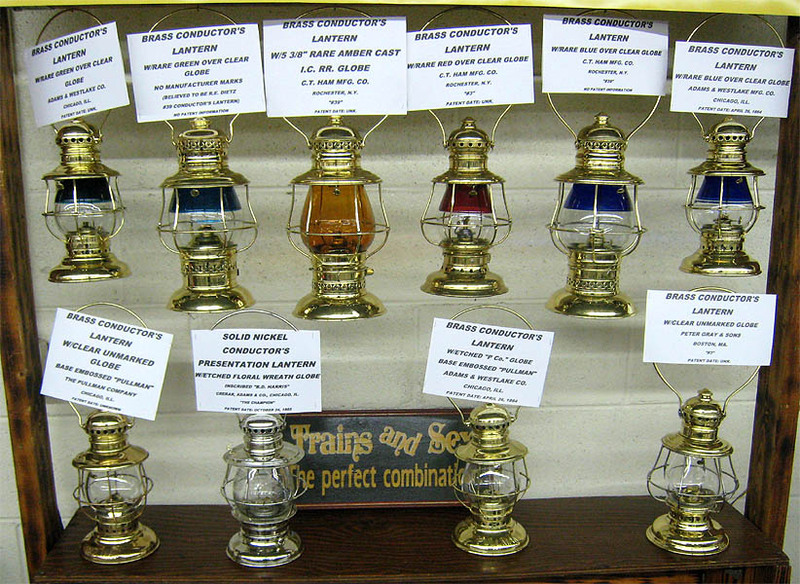 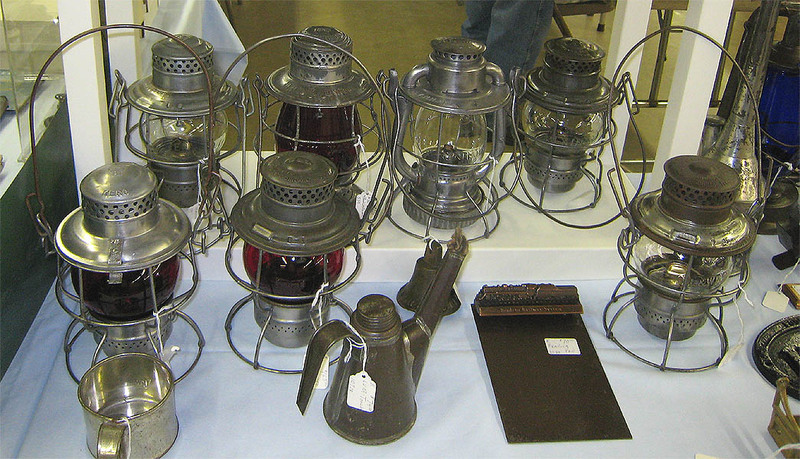 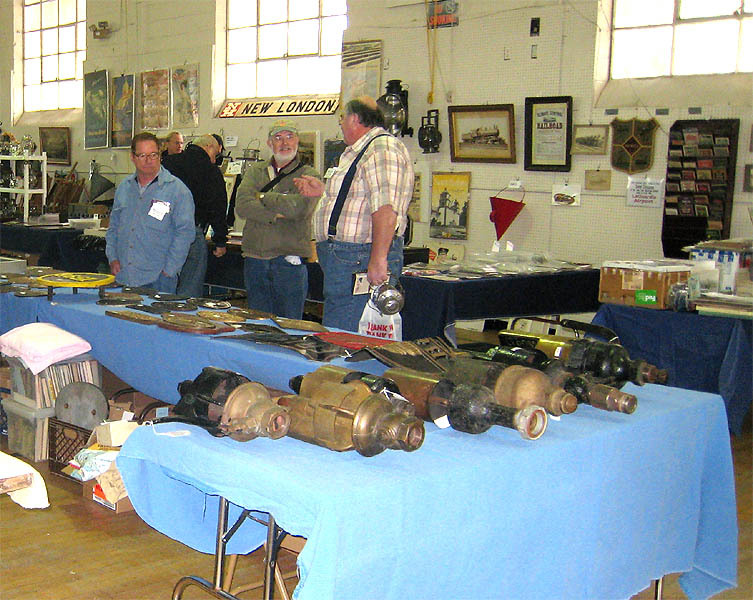 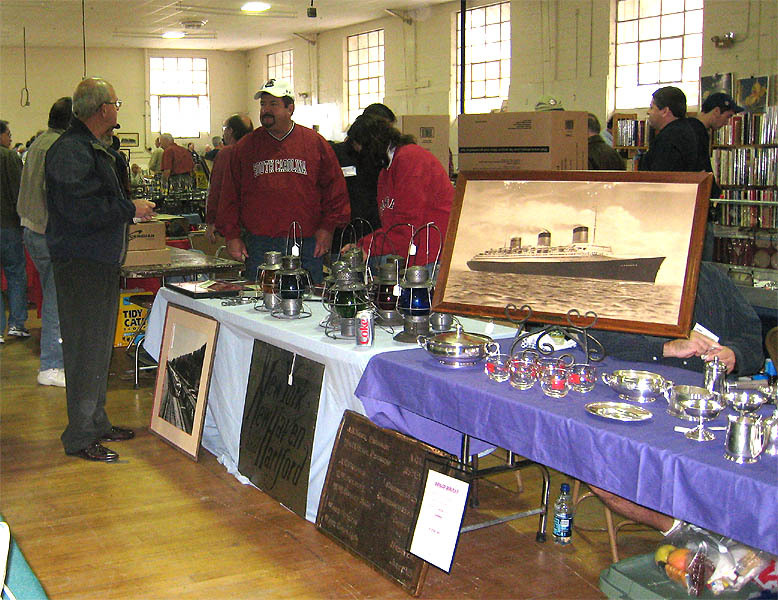 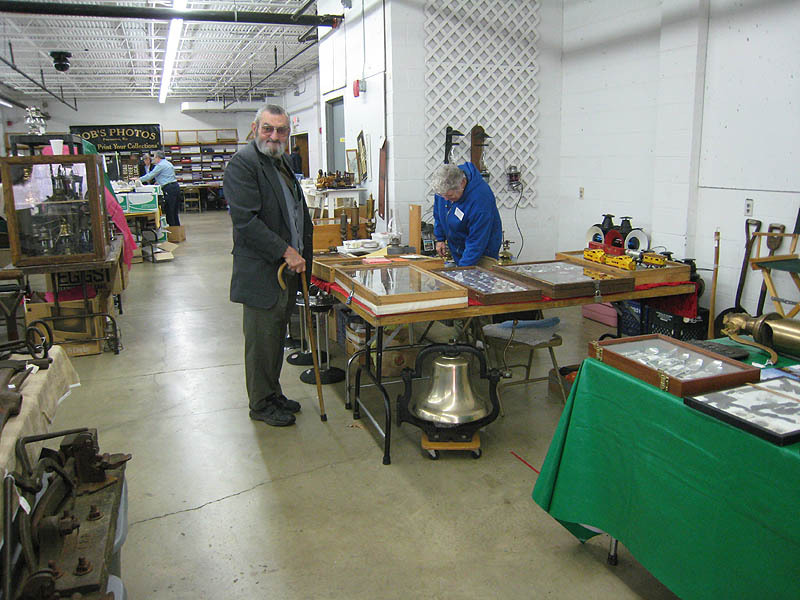 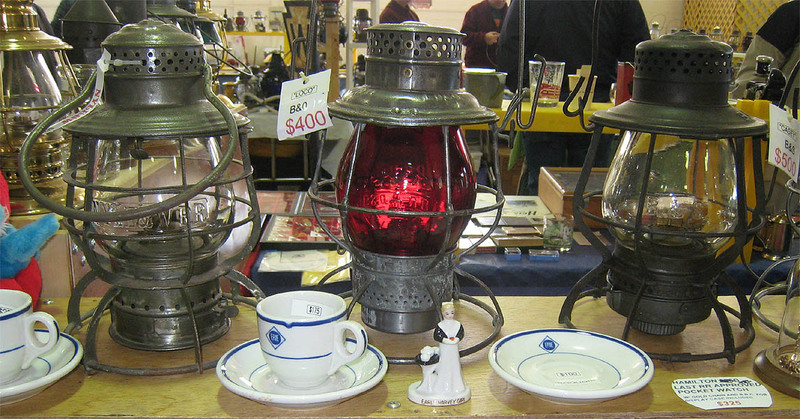 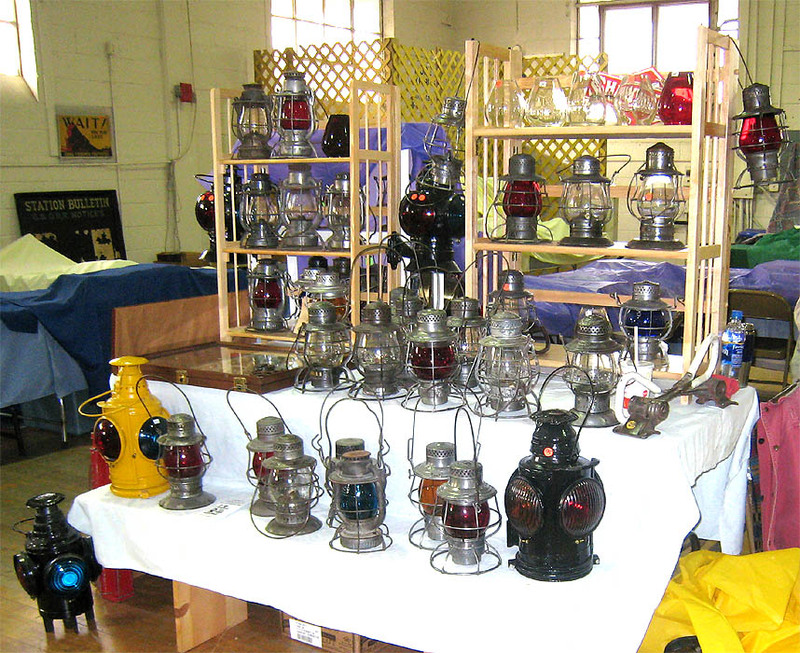 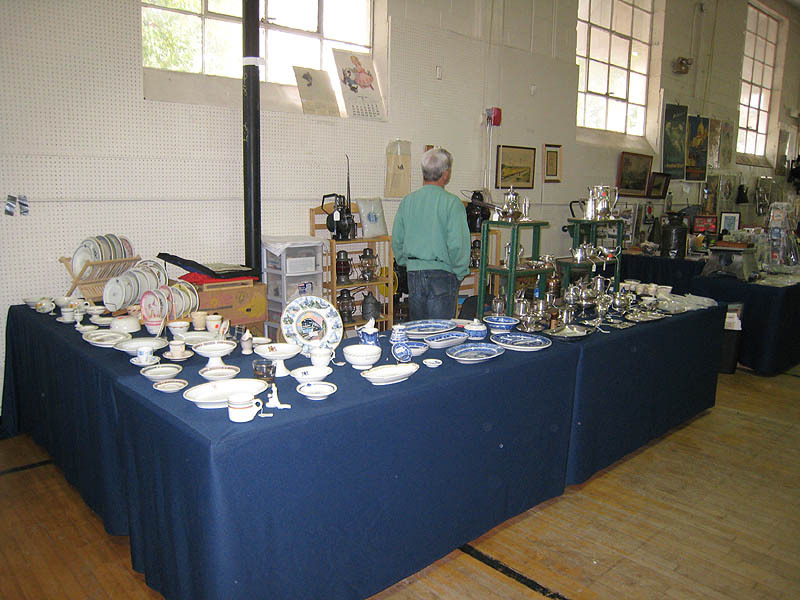 The 30th annual Railroad, Steamship,and Transportation Artifacts Show was held in Gaithersburg, Maryland in November of 2007. 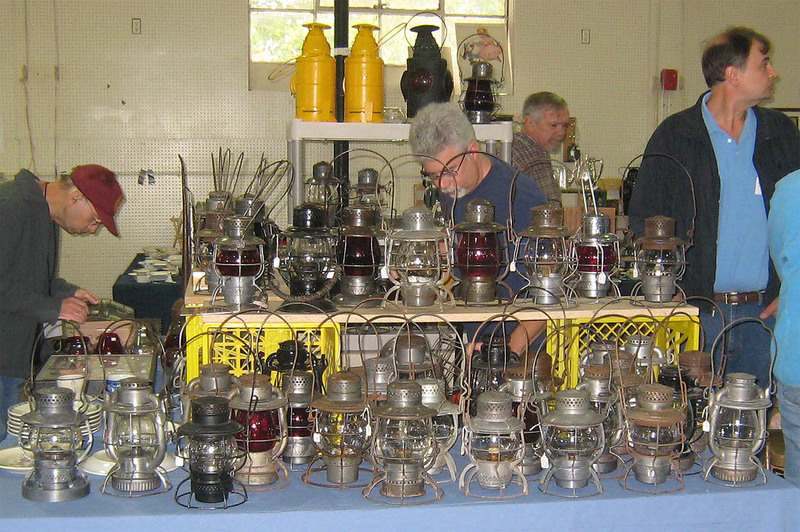 Photos of the show were generously provided by Rob Hoffer. 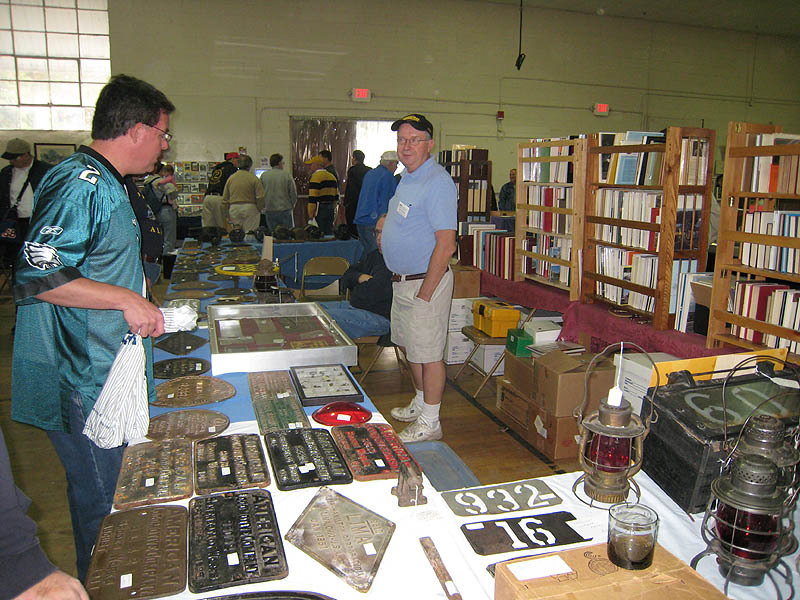 Thanks to Rob and all those collectors and dealers who made their items available for photography! 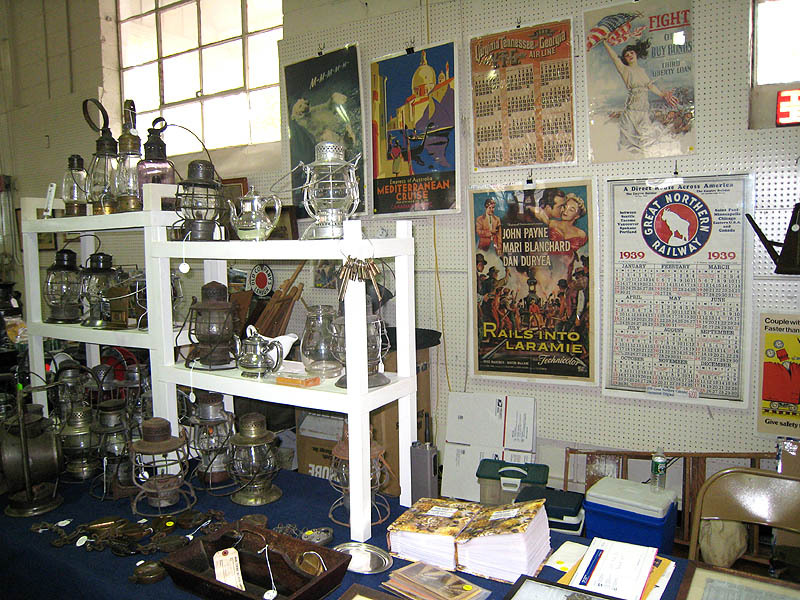 We do not record or keep information on ownership, price or current availability of any items shown, so requests for such information will be entirely futile. 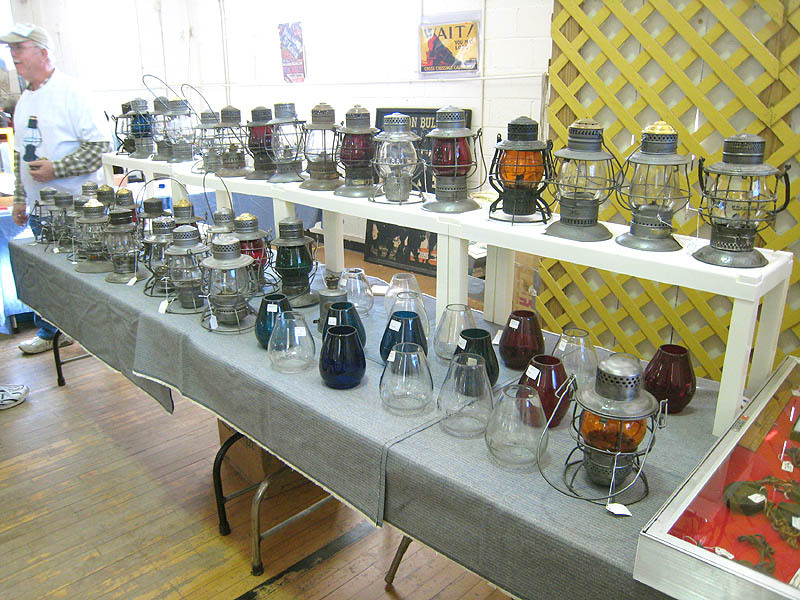 Bottom line: If you want to know more, go to the shows! 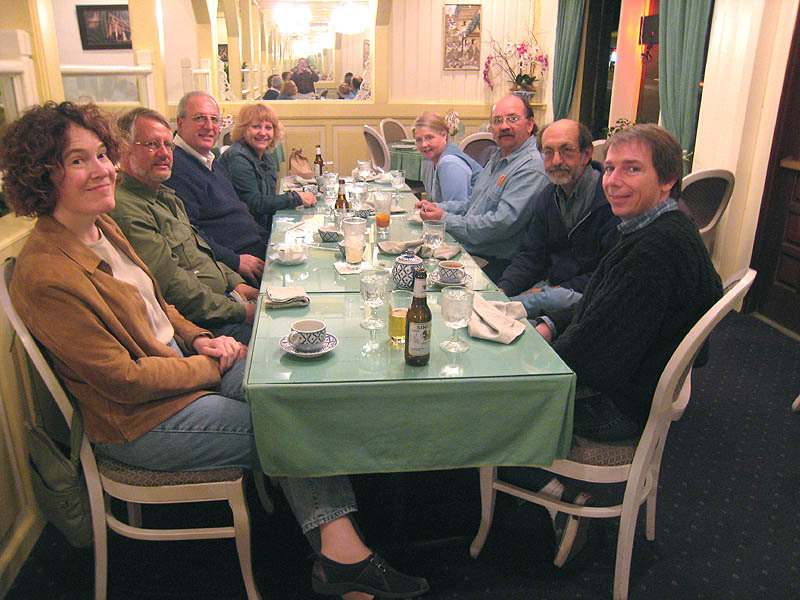 Photos are spread over twelve pages; links are at the bottom of each page. 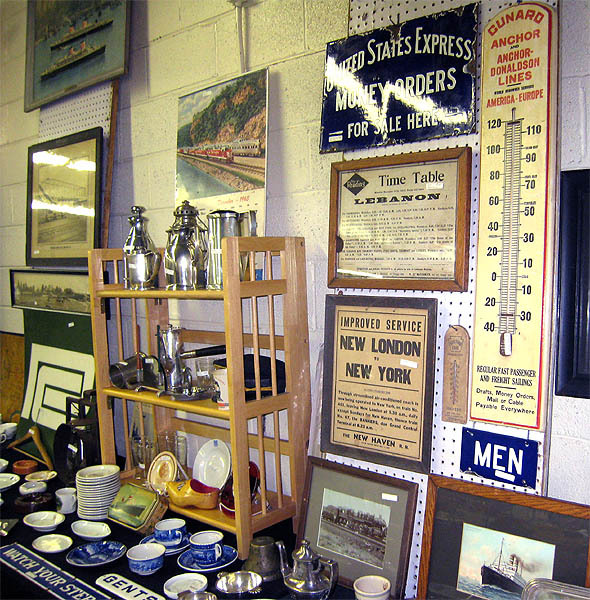 Click on each image for a larger version, but note that these are *big* files, so download times may be **slow** for a modem connection. 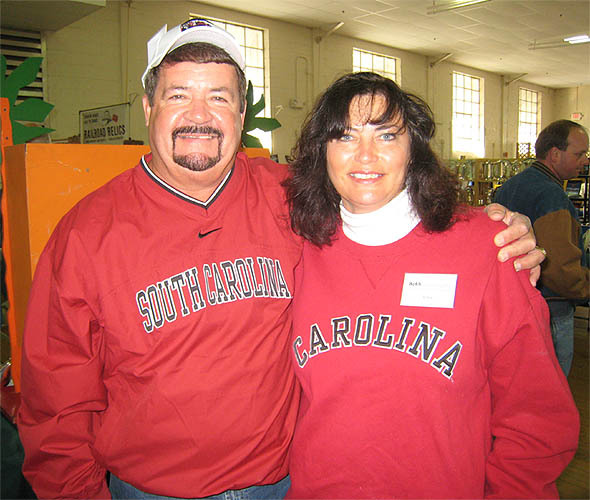 Use your BACK button to return from the large photos. 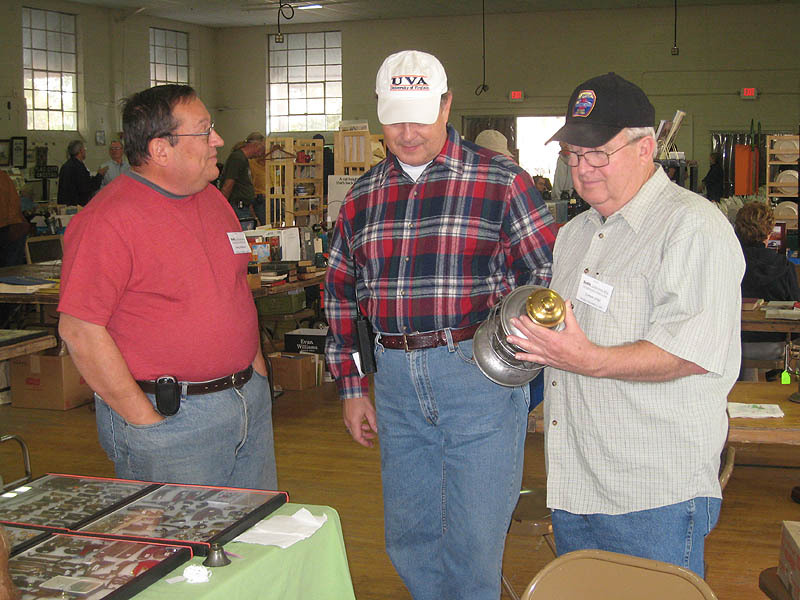 All photos by Rob Hoffer.